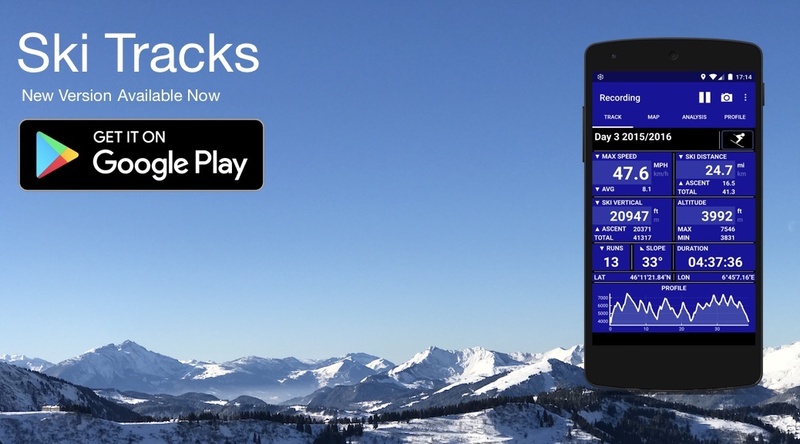 Ski Tracks has a number of bug fixes and improvements. 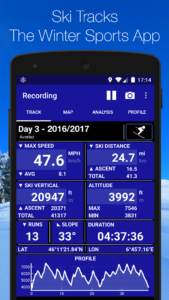 All users of Ski Track on Android should update as soon as possible. Improved Synchronisation to our Cloud solution.